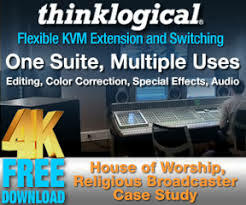 When Bethlehem Baptist Church was looking for a reliable video/audio solution for recording and playback of weekly services among the house of worship’s multiple campuses, it turned to the PIX 260i Production Video Recorder from Video Devices, a new brand of Sound Devices that is dedicated to the company’s mission critical video products. 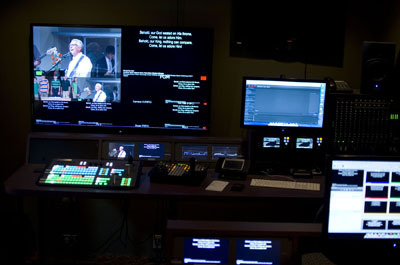 The church utilizes five PIX 260i’s to ensure the highest quality video and audio when rebroadcasting sermons to the campuses. 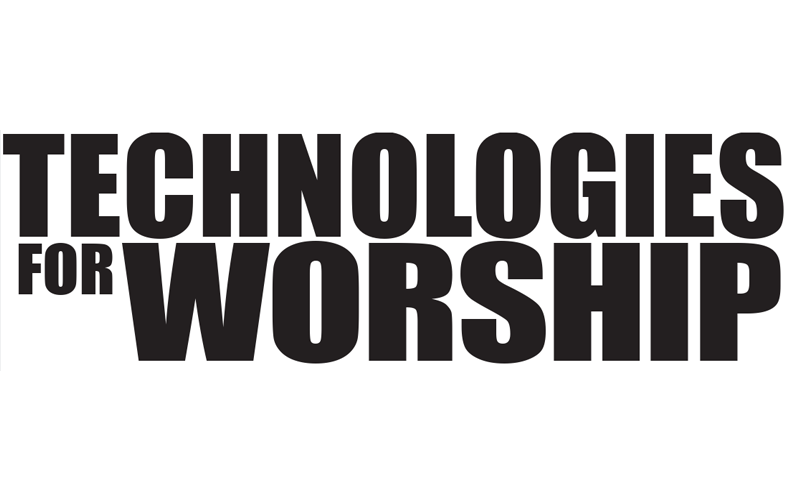 Founded in the early 1980s, CCF (Christ’s Commission Fellowship) has grown from a 40-member evangelistic bible study group to become one of the world’s mega-churches, with membership in the tens of thousands and numerous satellites across the globe. 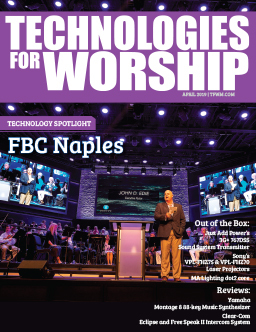 Over the years, the church has moved several times as its numbers have outgrown its seating capacity, and in May of 2013, CCF opened the doors to its new world headquarters. 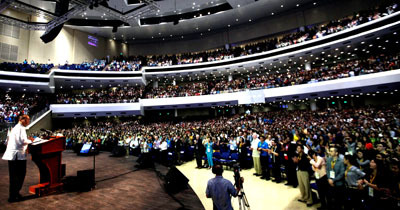 CCF Worship and Training Center’s 750,000 square foot building is home to the church’s offices and school, a youth and sports center, a 10,000-seat chapel, and a 2,000-seat overflow hall.